Everyone is invited to join us for our first Family Movie Sunday! 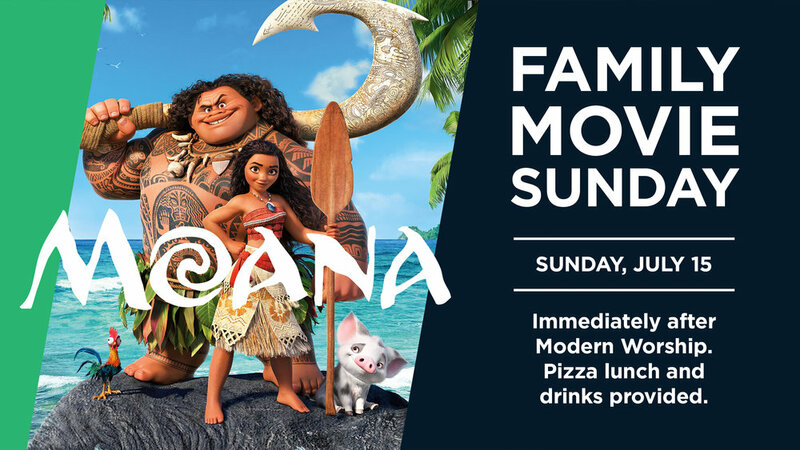 Join us July 15 for Moana immediately after Modern Worship. A pizza lunch and drinks will be provided.